As the head of this organization, he has negotiated the purchase of thousands of acres of property and has led the design of several projects, both residential and commercial. The projects include single-family subdivisions, multi-family townhomes, multi-story condominiums, apartment complexes and mixed-use retail and commercial sites. Mr. Mastroianni works closely with his staff to bid all aspects of the projects trades as well as schedule every stage of the construction process. Mr. Mastroianni has been recognized for his commitment to excellence in construction by the Association of Builders and Contractors (ABC), and was awarded the prestigious Excellence in Construction Award in 1998. Mr. Mastroianni served as Executive Vice President of the Rhode Island Chapter of the ABC and has been a member of the Association of General Contractors. He is active in charitable organizations and formed Charities for Children with Cancer (CCC), to which he personally donated. Through his efforts, donations have been made to the St. Jude Foundation and the Make-a-Wish Foundation. Mr. Mastroianni has hosted numerous charitable events with both prominent sports figures and political constituents to benefit these organizations. His business memberships include the Association of General Contractors, Association of Builders and Contractors, and the Police Athletic League. Involved in all aspects of project development, from preliminary planning through final inspections, sales, and leasing, Mr. Mastroianni works closely with the consultants on site plan approvals, environmental issues, and reviews of conceptual plans for space-analysis planning and traffic flow. He also works directly with the sub-contractors on design review, project estimating, and budgeting. Mr. Mastroianni has a Bachelors of Business Administration in both Marketing and Management, as well as a Minor in Finance and Advertising. He is a member of the International Council of Shopping Centers, is an annual donator to the Florida Association of State Troopers, and he volunteers for a number of community charity foundations. Mr. Friedman joined the financial department of US Immigration Fund Companies in 2012 as Co-Chief Financial Officer. A Certified Public Accountant, Mr. Friedman obtained his Bachelor of Science in Accounting and an Associates of Arts in Architecture from the University of Florida. 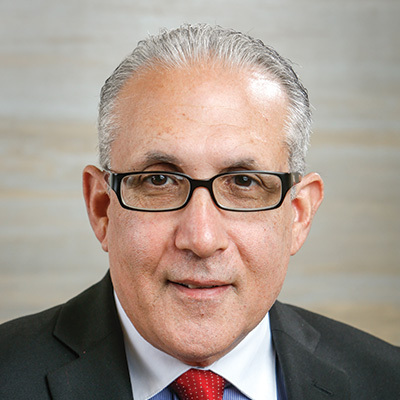 He has had a successful career in construction accounting and operations spanning over 25 years and has served as Chief Financial Officer and Chief Operating Officer for some of the construction industry leaders. His education, experience and passion for the construction industry allow him to analyze situations and provide professional insight from a unique perspective. 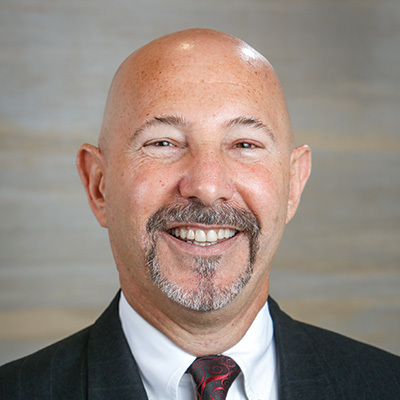 Mr. Friedman serves as Treasurer of the Construction Financial Management Association and was a State Board Member and past local President of the American Subcontractors Association. He is a member of the American Institute of Certified Public Accountants and the Florida Institute of Certified Public Accountants. As a Board Member for the University of Florida – Broward County Gator Club, Mr. Friedman volunteers his time in a program that provides scholarships to underprivileged, but academically accomplished youths. Mr. Paul Angelo joined the company in 2012 as the Senior Development Manager for all USIF Projects. Mr. Angelo has a Master’s Degree in Urban and Regional Planning from the University of Florida. He is a licensed Florida Real Estate Broker and Community Association Manager, as well. 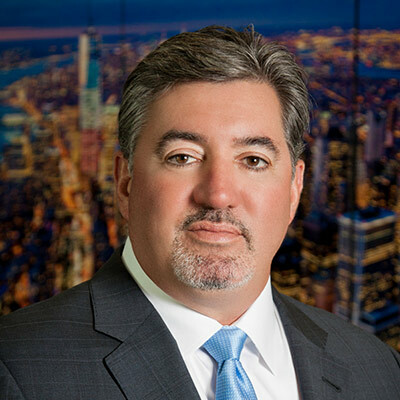 Mr. Paul Angelo has extensive experience in the planning, development, acquisition and entitlement of Florida real estate projects. With a career focused on master planned, amenitized communities, Paul also has the valuable skill of working with all stakeholders and successfully leading project teams. Before joining USIF, Mr. Angelo led the strategic planning and entitlement efforts for real estate development projects as Old Palm and Evergrene in Palm Beach Gardens, Jupiter Country Club/Parcel 19 and Jupiter Yacht Club in the Town of Jupiter, Harbour Isles in North Palm Beach and Frenchman’s Harbor in Unincorporated Palm Beach County. 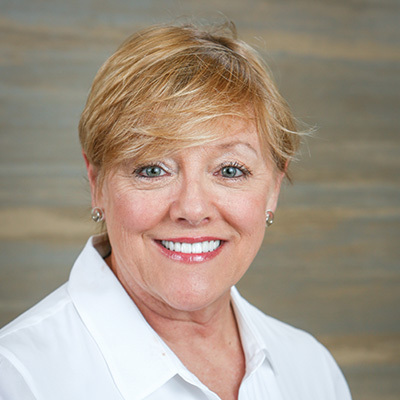 Connie Kartell joined Allied Capital & Development in 2013 as a Leasing Consultant, responsible for lead generation and outreach to potential lessees for corporate real estate development projects. Along with her duties of market research, the development of leasing collateral and relationship management, Connie manages the company’s charitable giving and community service endeavors. Connie Kartell received her Bachelor of Science in special education from University of Central Oklahoma and eventually moved to New York City to pursue a career in the film industry. After a career in production for Warner Brothers, Connie decided it was time for a change of scenery and started her family where she moved to the countryside of New Jersey. In addition to being a stay-at-home mom, Connie volunteered for numerous charity functions until she re-entered the workforce. She worked for the ice cream division of Unilever, Inc. that included Ben & Jerry’s, Breyers, Klondike, Popsicle and Good Humor brands. She currently resides in Jupiter, Florida and is enjoying her new granddaughter with immense pleasure. 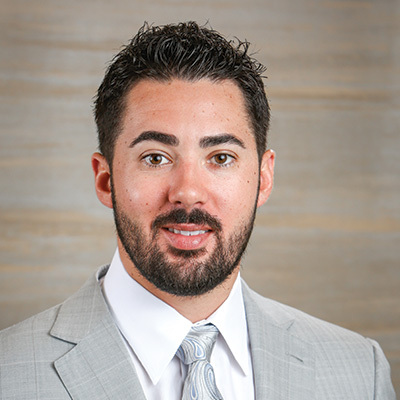 Anthony Mastroianni joined Allied Capital & Development of South Florida at the inception of the company’s first major multi-use development, Harbourside Place. 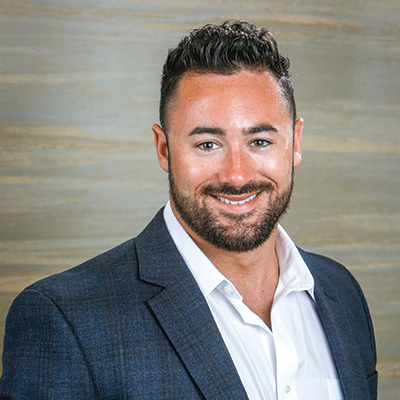 As the Owner’s Representative, Anthony has worked closely with all parties involved in the development of the project since pre-construction and entitlement, and continues to work directly with the General Contractor and sub-contractors on day-to-day construction needs. Anthony represents Harbourside Place with issues related to the Town of Jupiter as well, ensuring positive relationships with the surrounding community lead to the needs of the developer being met. As ACD continues to expand its portfolio, Anthony will move forward as the Owner’s Representative for each new destination.